Sadie White doesn't get to spend her summer on the beach like most kids. Her mother can't keep a job, so Sadie is forced to work during the break at one of the mansions nearby instead. Then Sadie discovers that Jax Stone, the hottest teenage rockstar around, owns the house, and things get a lot more interesting. Jax is adored by teenage girls everywhere - except for Sadie that is - but the fact she's not impressed by his reputation is exactly what he finds fascinating about her. As the summer passes, Jax and Sadie find themselves drawn to each other, even though their different worlds want to keep them apart. They're about to discover that love can be suffocating, until you find a way to breathe . . .
Sadie doesn't have the luxury of spending the holiday's having fun with her friends, she's far too busy holding down a full time job to support her heavily pregnant mother. The last thing she wants, or needs, is a summer fling, especially not with the famous teenage rock star who owns the mansion it is her job to clean. Jax spends every summer with his family in Sea Breeze as a way to wind down after a busy year of touring. He just wants a place where he can forget about his fame and have fun being a regular guy. Sadie is the first girl he's met that doesn't throw herself at him and that just makes her all the more intriguing. The more time he spends with her the more he realises that she spends her entire life looking after others and he wants to be the one to look after her for a change. Even if he can persuade her to give him a chance will his fame get in the way of a lasting relationship. I have to admit I was confused when Simon & Schuster published the 2nd, 3rd & 4th books (Because of Low, While it Lasts & Just for Now) in this series before the first one. I hate reading a series out of order but I had ended up reading books 2 & 3 before this one and as much as reading them in the wrong order distressed me I really enjoyed them. 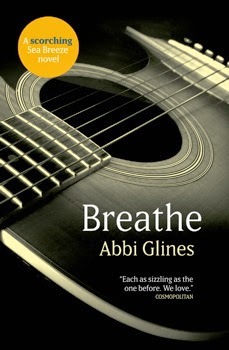 As it turns out there was a rights issue with Breathe that meant it couldn't be published sooner and because it was the first book she had written Abbi Glines chose to edit the story before S&S reissued it. So it's worth noting that this review is for the revised edition of the story and if you bought your version before August 2013 when it was published you may have read a different version. Having read some of the other books in this series I was excited to come back and discover how it all began in Breathe. While I enjoyed the story and found it a very quick and easy read I have to say that I think it is the weakest book in the series (out of the ones I've read so far). I guess that is understandable since it was the author's first novel but even though she has added additional scenes I don't think this is up to the standards I've come to expect from Abbi Glines. 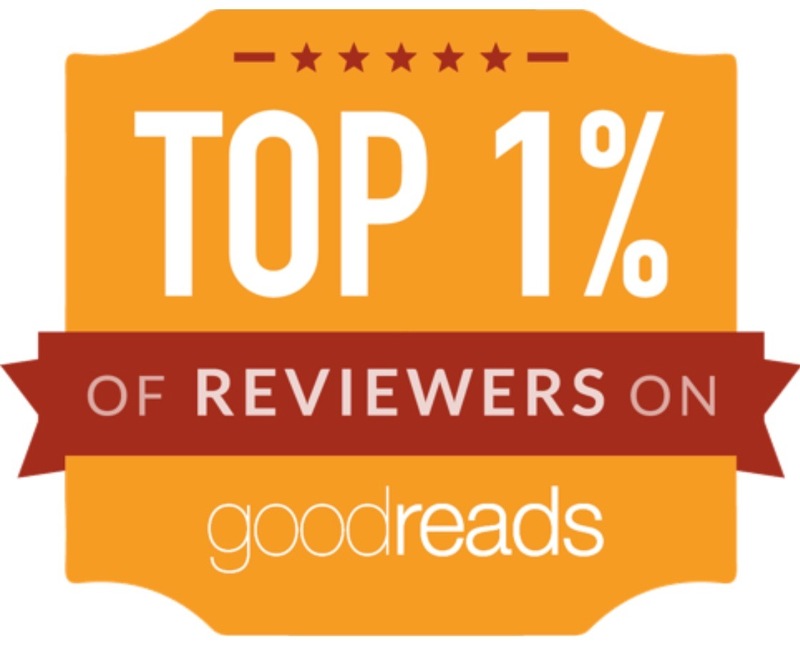 I'm not trying to put people off reading it though because I did like it, I just didn't love it as much as I'd hoped to. 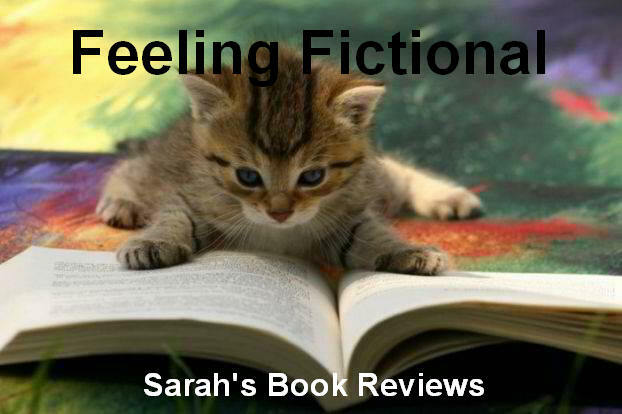 Sadie has a tough life, her mother is completely useless and leaves Sadie in charge of running the household, paying the bills and even making sure there is food on the table. Being heavily pregnant has made her even more useless than normal and she spends all her time complaining and expecting Sadie to wait on her hand and foot. I have to say there were more than a few occasions when I just wanted to shake some sense into her mother or kidnap Sadie and take her somewhere that she would have a chance at living like a normal teenager! Sadie had to grow up fast and that shows in the way she interacts with the people around her, she is an old soul and often doesn't act like most other teenagers. There is no doubt that Jax is a hottie, he's also a rich, famous rock star so everything a girl could want in a lot of ways. He's also quite jaded and cynical because people are constantly trying to use him for his money or as a way to launch their own music careers. I have to say that even though the money would be nice I don't think I'd want to be famous. Meeting Sadie is an eye opener for him, although he is under constant pressure from his mother about his career he has never had as much responsibility as she does. The fact that she sees past his fame to the boy underneath is what appeals to him most, she isn't interested in his money or the things he could do for her, she just likes spending time with him. I think the main thing that bothered me was how quickly their relationship developed, I would have loved more of a slow build to it and for them to have spent more time getting to know each other before the "I love you"s started. In spite of the fast pace they did have some really sweet moments and overall I enjoyed spending time with them. Sadie is a little too naive for my taste but it made sense that her character would be like that. I think what I enjoyed most was seeing Sadie find friendship and support from her co-workers, she's never really had anyone who looks out for her before so it was great to see her learn to trust others and accept the help they were offering. Breathe is a really sweet romance and I already know that this series just gets stronger with every instalment so it's definitely one I'd be happy to recommend.